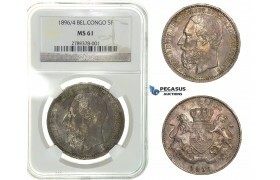 AA522, Belgian Congo, Leopold II, 1 Franc 1887, Silver, AU-UNC ..
AC453-R, Belgian Congo, Leopold II, 2 Centimes 1888, NGC MS66RB, Pop 2/0 ..
AC454-R, Belgian Congo, Leopold II, 5 Centimes 1887, NGC MS65BN, Pop 4/1 ..
AD002, Belgian Congo, Leopold II, 2 Centimes 1887, NGC MS65BN ..
G45, Belgian Congo, Leopold II, 5 Francs 1896/4, Silver, NGC MS61, Rare! 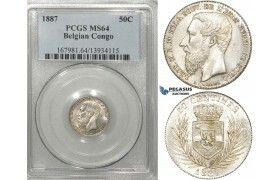 G45, Belgian Congo, Leopold II, 5 Francs 1896/4, Silver, NGC MS61, Rare! 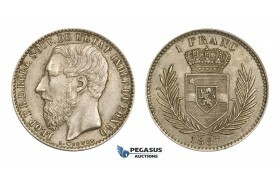 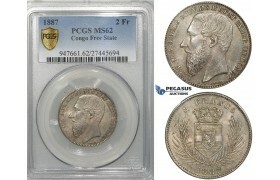 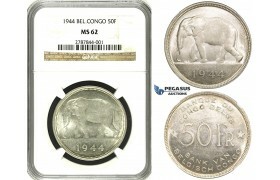 ..
ZF32, Belgian Congo, Leopold II, 50 Centimes 1887, Silver, PCGS MS64 ..
ZF33, Belgian Congo, Leopold II, 2 Francs 1887, Silver, PCGS MS62 ..
ZF34, Belgian Congo, Leopold III, 50 Francs 1944, Silver, NGC MS62 ..
ZI03, Belgian Congo, Leopold II, 5 Francs 1887, Silver "R.D. 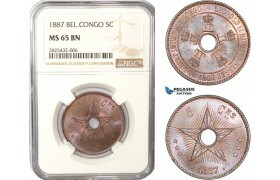 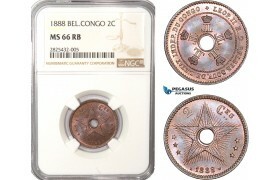 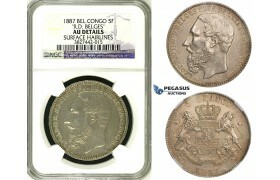 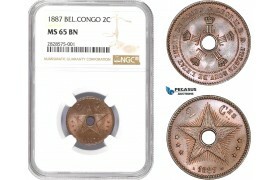 Belges" NGC AU (Looks UNC) Co..